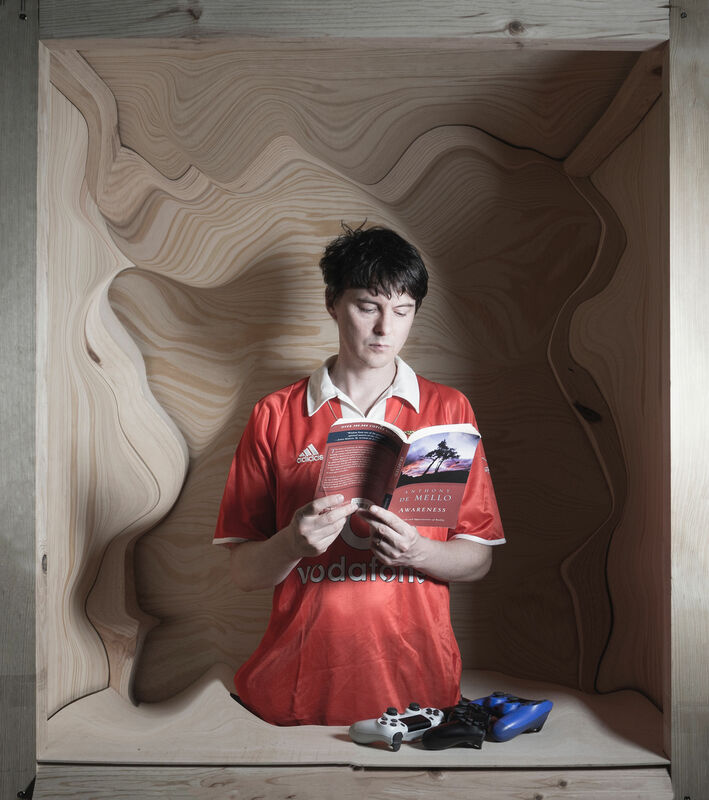 Despite not taking part in Tangerine Reef by Animal Collective, Panda Bear also uses the ocean as his muse. This record kicks off with Dolphin and the sound of slowly falling raindrops. No doubt inspired by the Lisbon Coast where he’s been living for the past ten years or so, oceanic elements were already present on Panda Bear Meets The Grim Reaper (2015) which closed the trilogy that had started with Person Pitch and Tomboy. Noah Lennox's signature sound is all there: reverb-soaked vocals and electronic distortions assembled together in a mix of dub, pop, hip hop and psychedelia. What makes Buoys truly unique is the way in which he interweaves acoustic and digital sounds. The Fado-inspired acoustic guitar chords, which are interlaced with a relatively light production, act as a leitmotiv. With the help of the faithful Rusty Santos (who has passed on his love for trap), the Chilean DJ Lizz and singer Dino Santiago, Panda Bear has a new look.